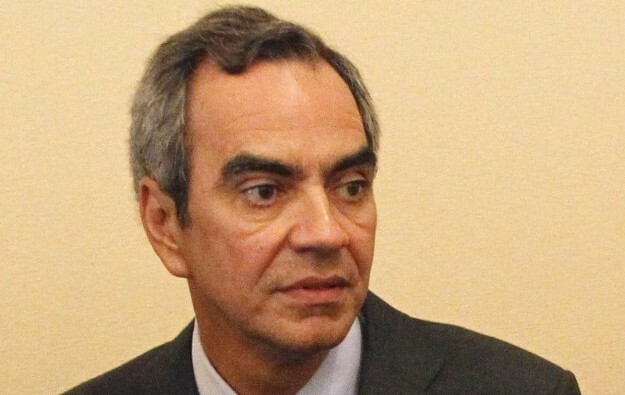 The chairman and chief executive of Philippines casino operator Bloomberry Resorts Corp, Enrique Razon (pictured), says the firm will move ahead with plans to build a casino resort at Quezon City, north of Metro Manila, despite opposition from residents. Mr Razon was quoted by local media as saying that the company would start construction of its second casino project next year. “It will push through. We will start construction some time next year… for completion after two years,” Mr Razon was quoted as saying by the Manila Standard newspaper. Bloomberry bought the 15,676-square-metre (168,735 sq feet) land for the new project from the National Housing Authority in 2015. The land is located in Quezon City Central Business District, as part of the 29-hectare (72-acre) Vertis North urban development project. According to the Manila Standard, a group of people describing themselves as ‘concerned citizens’ appealed – via an open letter published in some newspapers – to the country’s President Rodrigo Duterte to stop casino developments in their community. The letter claimed such a development would have a negative effect on the lives of young people as the planned site was near several educational institutions. The Quezon City authorities said last week there had been no application yet for a casino in that community, reported the Philippine Daily Inquirer. In June 2016, the group’s chairman, Enrique Razon, told the media that he planned to build a mass-market focused casino in Quezon City. Bloomberry – operator of the Solaire Resort and Casino in Manila’s Entertainment City district – had previously mentioned a PHP20 billion (US$388.4 million) budget as a “rough estimate” for the casino project in Quezon.